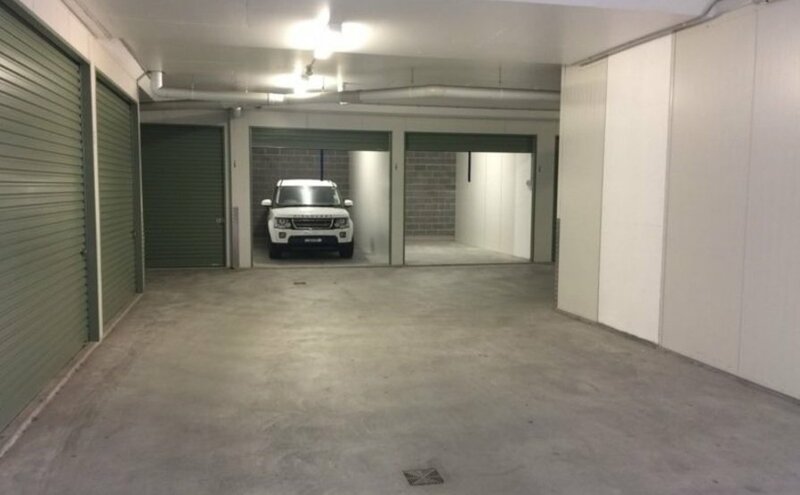 I have a secure garage available for lease. Monitored security and smoke alarm. It has an electronic access via app or keypad - very secure. 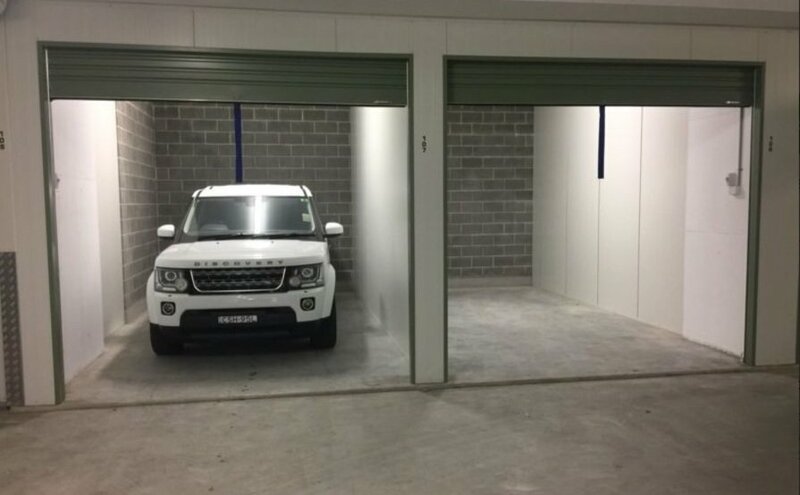 You are able to drive into, so suitable for car, caravan or boat storage. Ideal for extra storage space for business or personal.